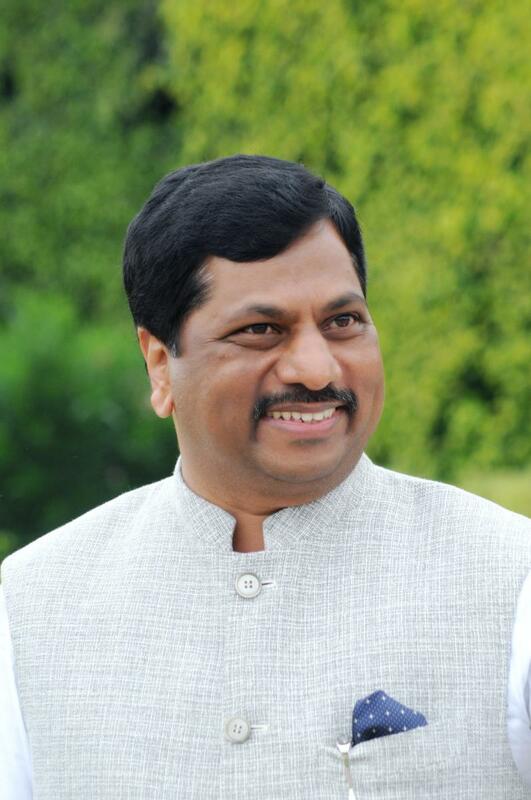 D. Y. Patil Group was established in 1984 by Dr. D. Y. Patil, Padmashree Awardee. Through long process of faith, struggle and encouragement it has expanded to more than 150 educational institutions including 3 deemed universities each one at Mumbai, Pune and Kolhapur. 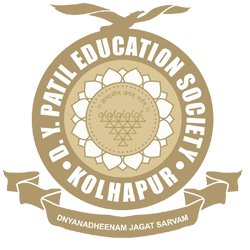 The D. Y. Patil Medical College was started at Kolhapur in 1989 and in 2005 it was appreciated for its excellent academic performance by HRD Ministry and U.G.C. and it was accorded Deemed to be University status. The challenges we faced were more complex and difficult but the thrust was on right track. At present D. Y. Patil University, Kolhapur is running UG, PG and Ph.D. Programmes in Health and Allied Sciences. The University has proved the excellence in academic & research. As a reward to this work, the University has been accredited by NAAC with ‘A’ Grade in 2012. Currently, Dr. D. Y. Patil Hospital at Kadamwadi, Kolhapur is fully equipped with ultramodern facilities and has capacity of 750 beds, which includes 13 operation theaters, 30 bedded ICU and Component Blood Bank. D. Y. Patil University has keen interest and steps always to Morden Technology. Recently we have Set up a Cadaveric Bioskills Lab for achieving flawless surgical skills.